Columbia University's Medical Center has recently announced that a low-adherence to biopsy guidelines affects the rate and accuracy of Celiac disease diagnoses in the United States. Where professional guidelines recommend a minimum of 4 samples from the small intestine, the study (published in the July 2011 issue of Gastrointestinal Endoscopy) found that only 35% of patients and procedures met this recommendation. With biopsy as the primary tool for diagnosing Celiac Disease, it does not seem surprising, then, that this disease is so incredibly under- and misdiagnosed. Why 4 samples? Because Celiac disease effects the intestine in patches, not unversally -- and "adhering to the recommendation of submitting at least four specimens more than doubled the diagnosis rate of celiac disease... Even when physicians indicated that they were suspicious of celiac (e.g., when patients had positive celiac disease blood tests), fewer than 40 percent of patients had at least four specimens submitted; the diagnosis was increased sevenfold when the guidelines were followed." 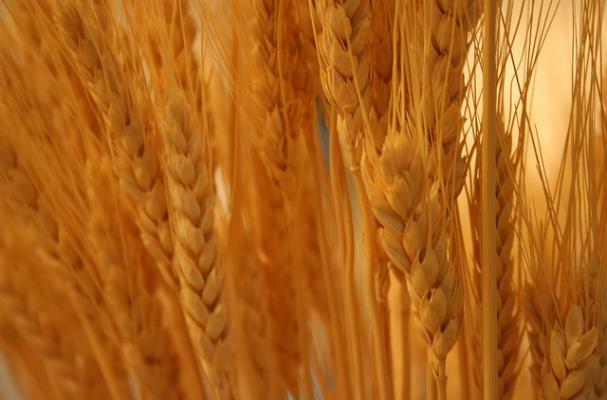 Affecting almost 1% of the population in the United States, Celiac disease is an autoimmune disease triggered by the ingestion of gluten, a protein in wheat, barley and rye. Then there is the HUGE fact that not everyone who is celiac has villous atrophy! You can test negative (even if you do the test properly) AND still be celiac or intolerant. Many people have the gluten affect their brain or joints (or any organ) vs. the gut. It took doctors 19 years to diagnose my husband's intolerance to gluten when they diagnosed Dermatitis Herpetiformis as the issue ... though they didn't inform him of any connection to Celiac Disease. Took him another 5 years to figure that out. It's too bad many doctors don't just adhere to the recommendations for testing. They're already in there taking one sample, why not do 4?